Evaluate sponsorship exposure across social media and digital streams. 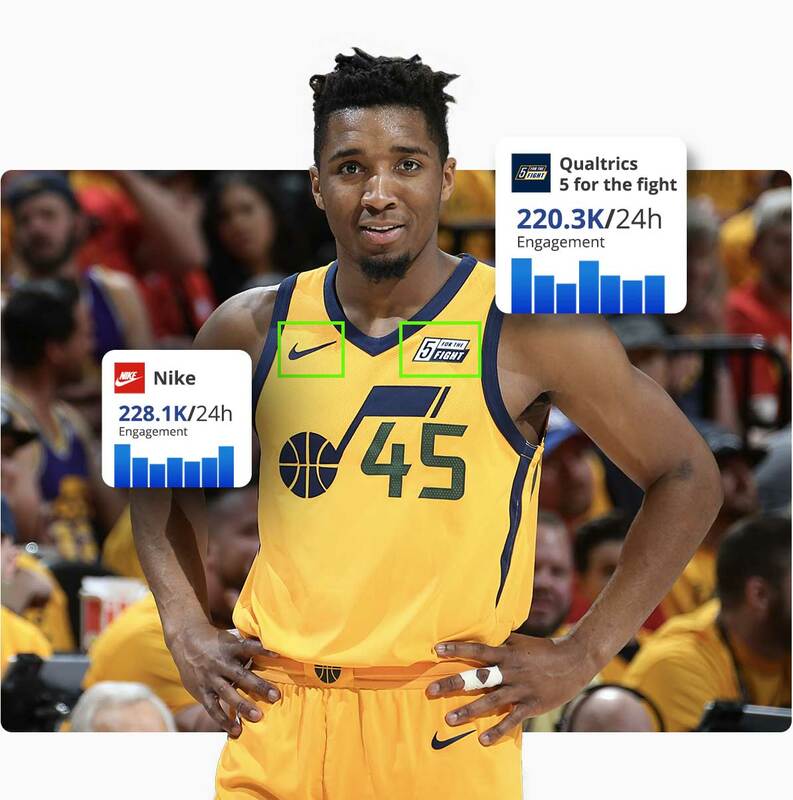 Blinkfire Analytics uses computer vision to measure media value accurately and in real-time, so rights holders and brands can better engage fans and sponsors. Tracking data in real-time from 263 leagues, 3387 teams, 159170 players and 2985 brands. Move beyond likes and followers to measure your social content engagement. Track the amplification, applause and conversion rate of each post over customized time periods. Track the value of every image or video post with BrandSpotter™. Our patented brand detection technology finds brands and scenes in images and videos across Twitter, Facebook, Instagram, YouTube, and more. Value your social inventory in real-time to sell new sponsorships or report to your current sponsors the ROI on previous engagements. Rights holders and brands use our data to reimagine the way they negotiate sponsorship deals. Are you hiring a research firm to value your digital and social inventory? With the click of a button generate a report that includes the value of your social inventory over any time period. 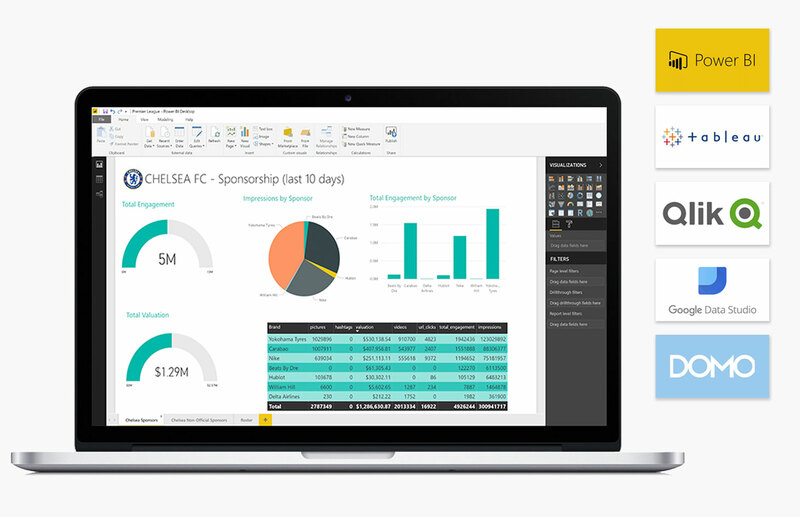 Stay connected to the information that matters most with Blinkfire’s business intelligence tools -- transform data into meaningful insights and discover new sponsorship opportunities. Learn from the past to position your team and sponsors for the future. Unlock valuable data and insights that tell the whole story of your social media, content, and sponsorship ROI. Track OTT content, VOD, and streaming services to value engagement, viewership, and sponsorship exposure. Data and insights for every stage of the sales funnel. Receive reports on a daily, weekly, or monthly basis on sponsorship exposure and valuation and social media inventory to drive business decisions. Report to existing sponsors, sell new sponsorships across social, and create revenue generating opportunities using Blinkfire Analytics’ data and technology. Blinkfire provides data and insights for social media and digital marketing teams to measure social growth, analyze engagement metrics, optimize posting strategies, and create new, more engaging content. Grow sponsorship opportunities with Blinkfire. Using real-time reports, the Blinkfire Reporting API, and business intelligence tools, Data & Analytics teams can integrate Blinkfire data with interactive dashboards. 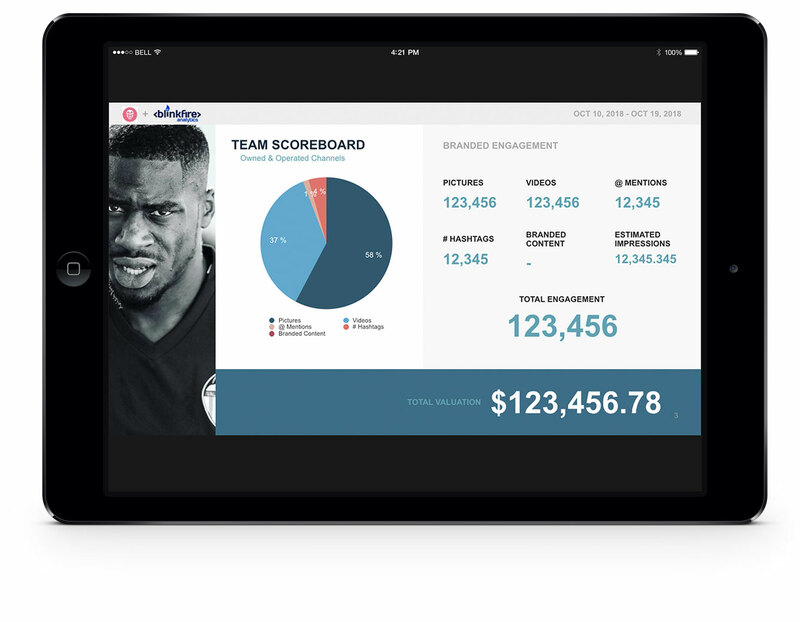 Brand managers can better understand their official partnerships with teams, leagues, players, and organizations using Blinkfire’s instant reporting capabilities and sponsorship exposure data. Whether compiling information for presales or reporting back to clients on sponsorship exposure, Blinkfire offers analyst and insights teams with the solutions and reports they need. 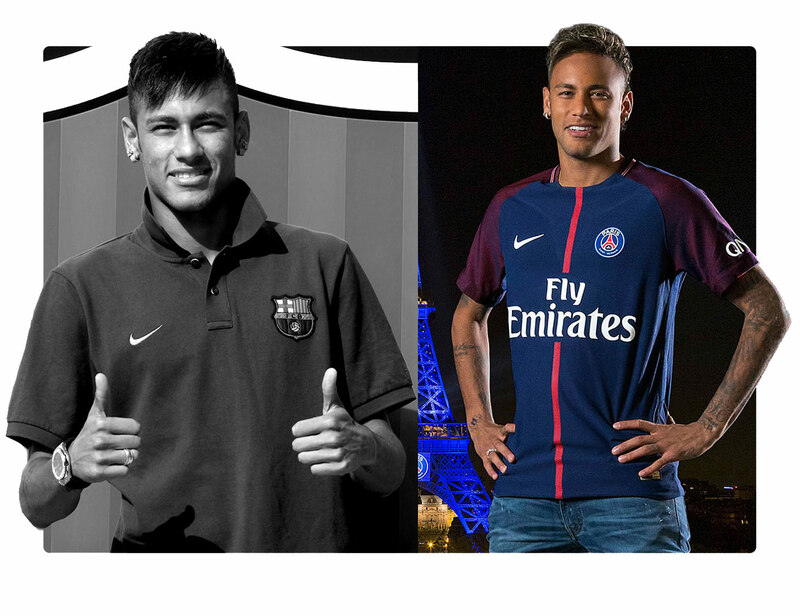 A player’s brand is based heavily on social media reach and influence. Using social metrics and sponsorship exposure, have the data you need when negotiating exist or new sponsorship deals for athletes. 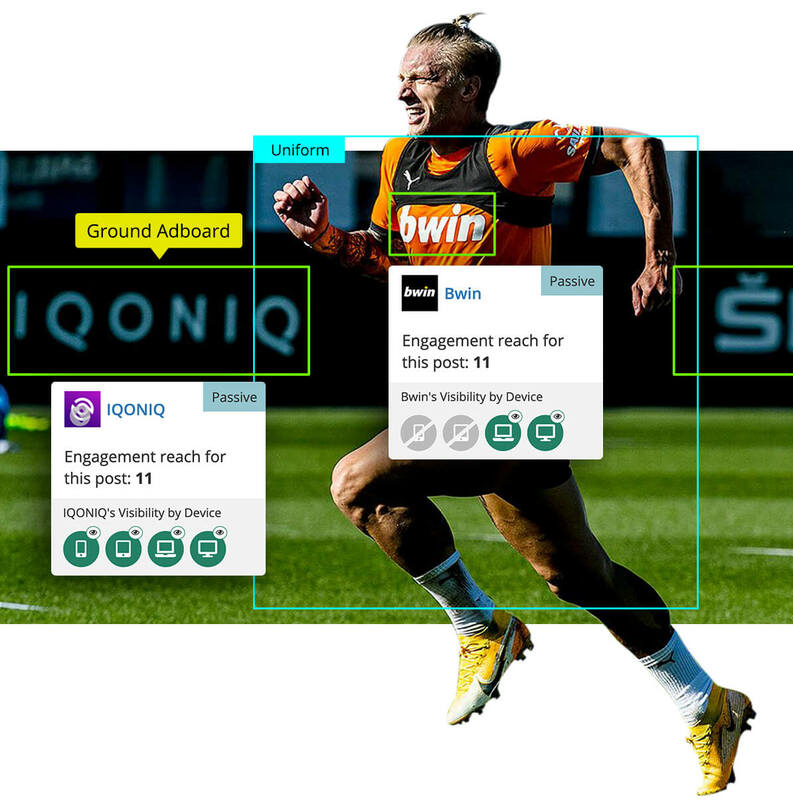 We track social posts of rights holders, including teams, leagues, brands, players, federations, media companies, and influencers in near real-time across seven social media platforms and more than 40 sports, 170 professional leagues, 2,800 teams, 150,000 players, and 1,800 brands. Based in Chicago and Valencia, we have customers not only across the United States and Spain, but also in England, Scotland, Wales, France, Italy, Germany, Portugal, Mexico, Paraguay, Chile, Saudi Arabia, and Canada. Ready to improve your metrics? Let's talk.